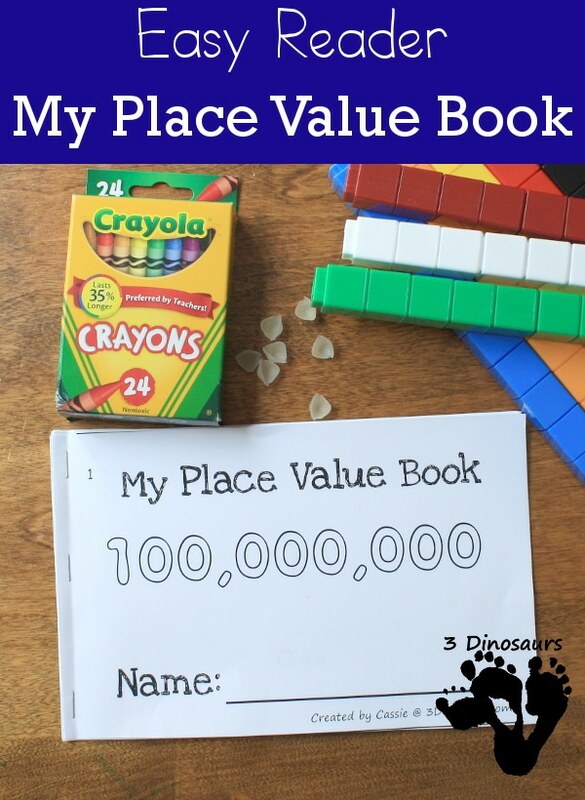 Develop math skills with this FREE Easy Reader called My Place Value. The book was designed to teach kids how numbers get bigger and to see how the number words work with it. The book goes from the ones place value to the 100 million place value.